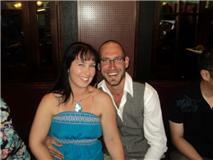 Jessica Porter and James De Beer wish to announce their engagement to all their family and friends. I finally found my Prince Charming, after kissing waaayyyyy too many frogs. You finally came and found me.